Consumer personas are representative of the type of consumers you have identified as having a specific interest in your organisation or product. A well-designed persona reveals insight into how consumers buy and how you can better reach them in a relevant, timely way. 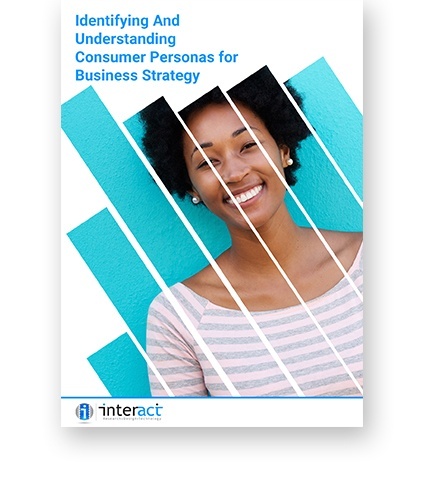 Learn more in our in-depth ebook.